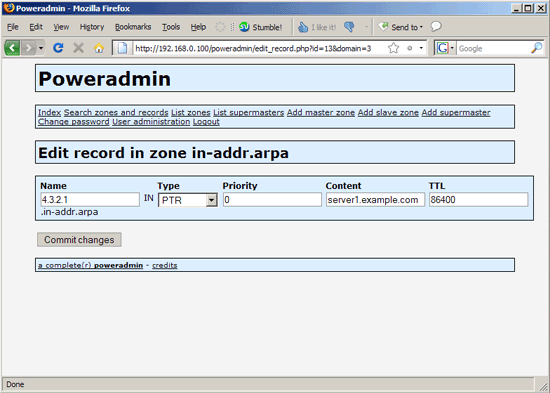 Don't install an in-addr.arpa zone. 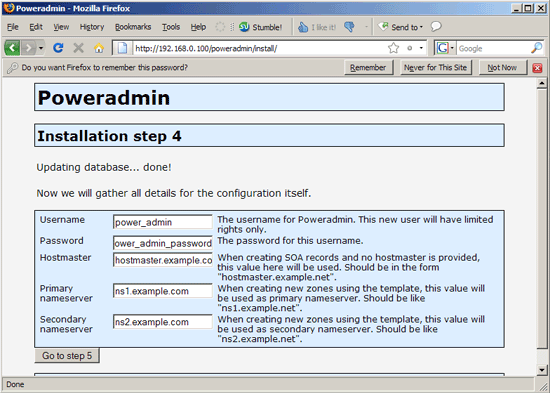 You don't own it, and your nameserver should not claim to - it causes problems! 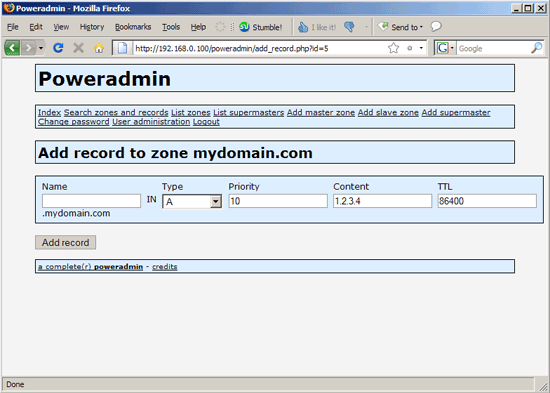 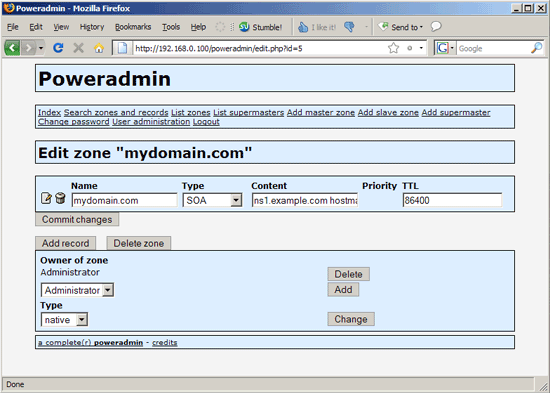 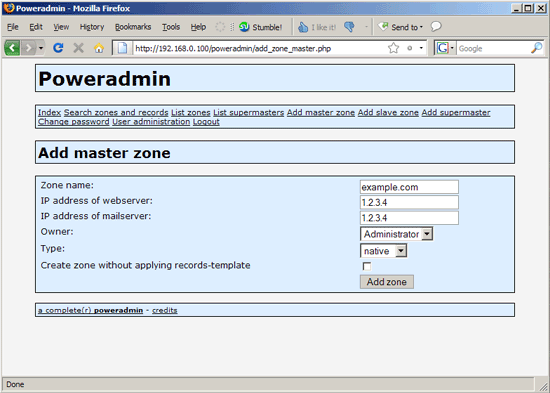 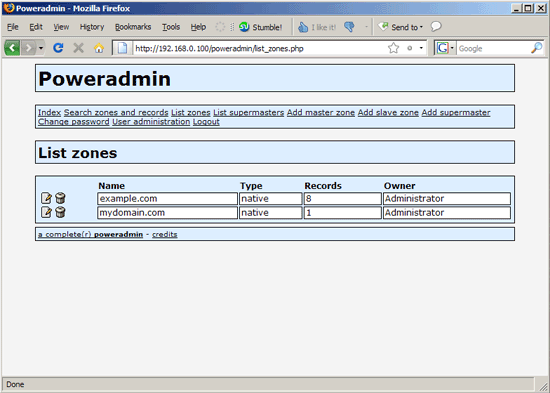 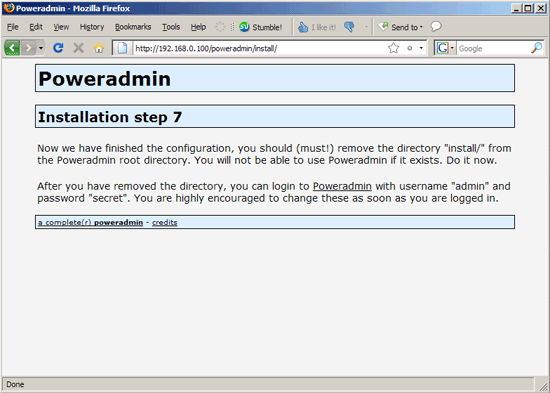 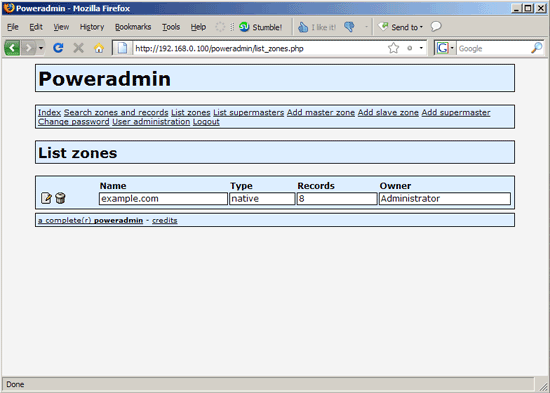 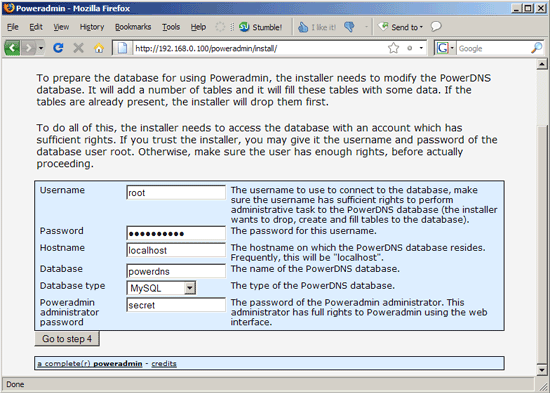 Ask your hosting provider for the exact zone name to configure - usually something like 3.2.1.in-addr.arpa. 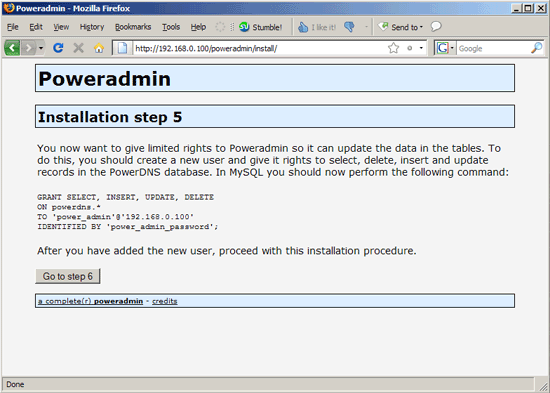 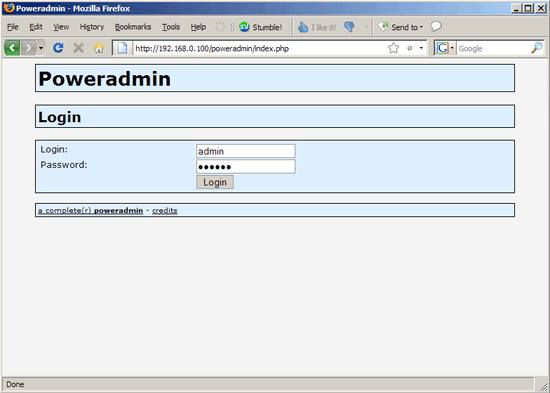 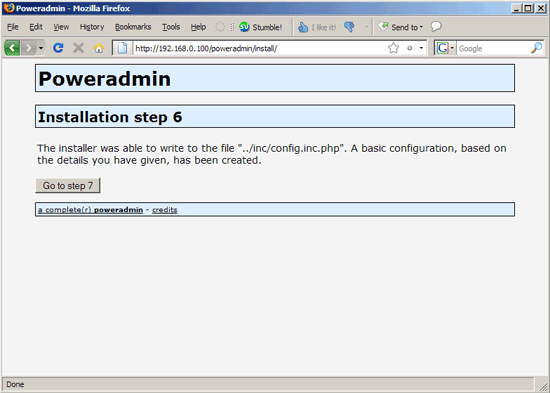 It is very easy,just like installing wordpress blog.